Sharing with you a piece of good news! 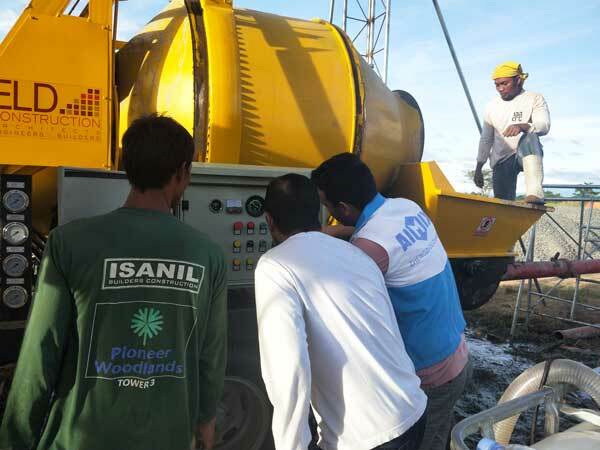 Aimix JB40R diesel concrete mixer with pump was debugged in Philippines. 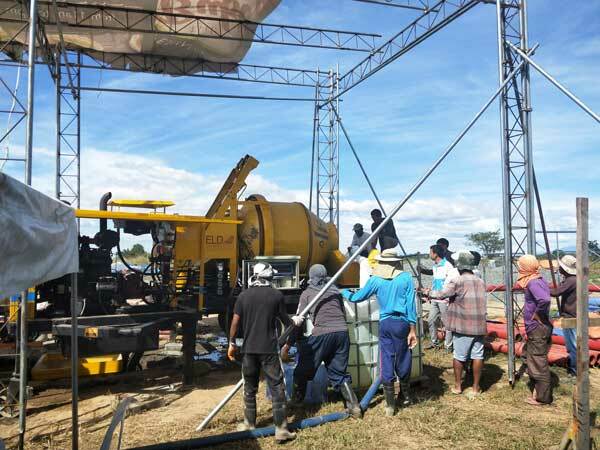 Under the guide of our engineers, the concrete mixer with pump was smoothly installed there. 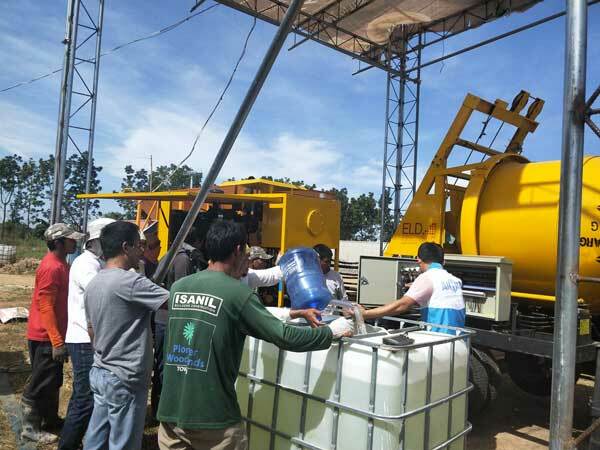 After test run, the concrete mixer with pump has worked normally. In addition, our engineers also teach our customers how to correctly operate the machine. 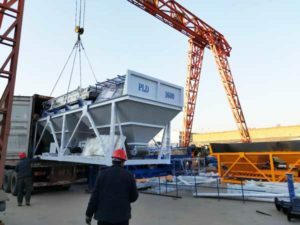 Before you operate the machine, you should learn its components and working principle. 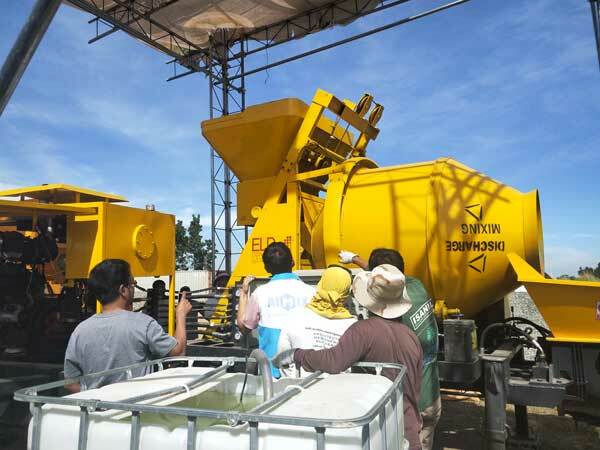 Our engineers tell them the information about the JB40R diesel concrete mixer with pump in detail. After teaching them, our engineers watch whether their operators can use the machine correctly. Our Aimix Group has our own engineer team. 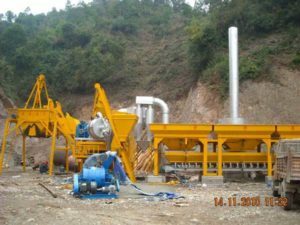 They have accumulated rich production experience. 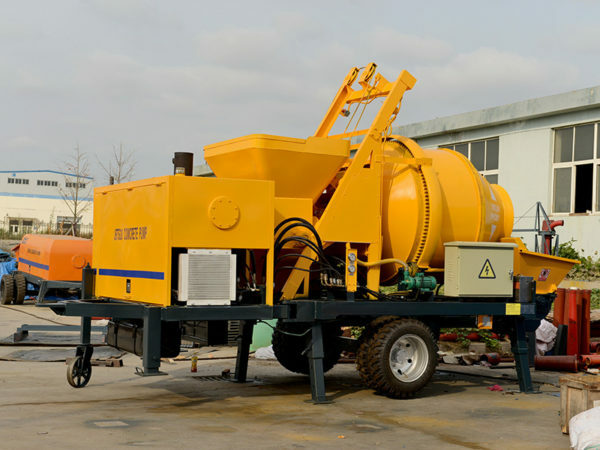 Through their unremitting efforts, our concrete pump machine has got many patents. 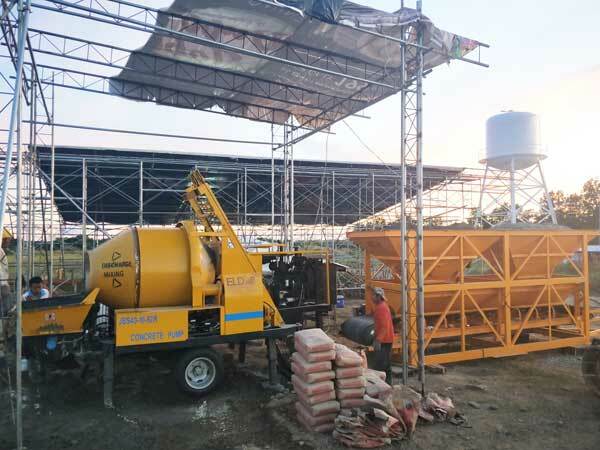 As a professional concrete pump machine manufacturer, besides concrete mixer with pump, we also produce concrete trailer pump for sale, diesel engine concrete pump, electric engine concrete pump, small scale concrete pump, mini type concrete pump, concrete boom pump that you can select. 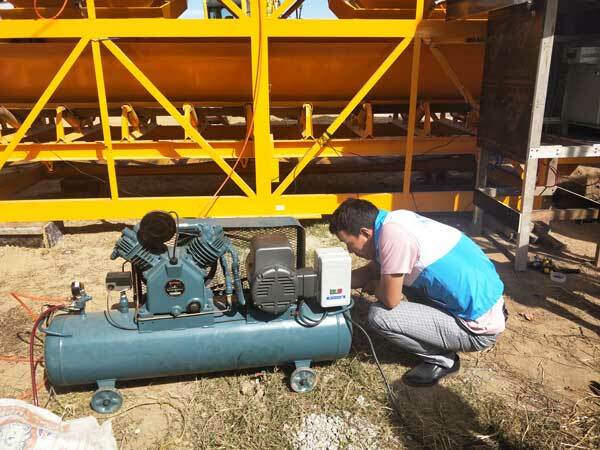 If you want to purchase a concrete pump machine, welcome to contact us to get the price!